It is 16 degrees even though the sun is out and bright and it looks like a nice day. However, there is 2 inches of salt on the road so even if I put all my winter gear on, I still cannot ride on salt. I am friends with some West Virginia riders and it seems like they get more nice days then I do up in Toledo, Ohio. So, on this day in February, I’m going to dream as I write this article that spring is just around the corner. With all the wisdom our government agencies have, they went and changed the way I get my stats to report on how we are riding. So, I’m going and get trained on the new way. But I did find out that last year the ending number of fatalities is 147 and that is below 2017’s number of 157 and even lower than 2016’s number of 204. Good work by all riders on riding SMART. 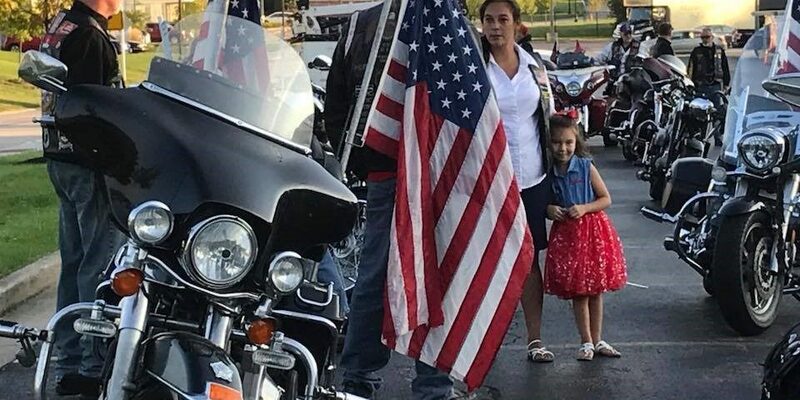 Motorcycle Ohio is registering for classes and so far, the numbers are almost double from last year at this time. 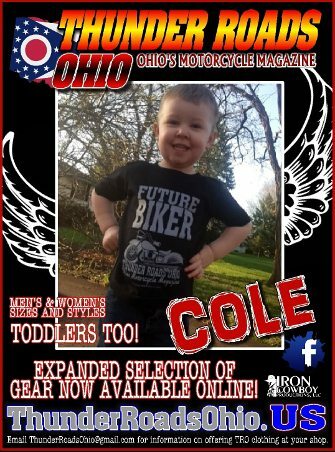 We also have a new director at Motorcycle Ohio, Tyler Fehrman. Michele Piko had been running things after Chuck retired. Tyler has been a rider in the past and I think he will work out with a little of our help. Congratulations Tyler and we all look forward to working with you! One of the stories that I tell is about going to have coffee before work and this guy always asked me where I went last weekend and I would tell him and then I would say to him, why don’t you go with me next week, you would have fun. He always had an excuse. Then one day I got a look at his driver’s license and he had no endorsement. That was why he never would go with us. He liked to ride and had been riding for years, just never got his endorsement. I gave this guy all the info for Motorcycle Ohio and what sold the deal was that he would have his endorsement at the end of the weekend course. If you think someone might be in the same situation, bring up the MO program and how easy it is to get endorsed. 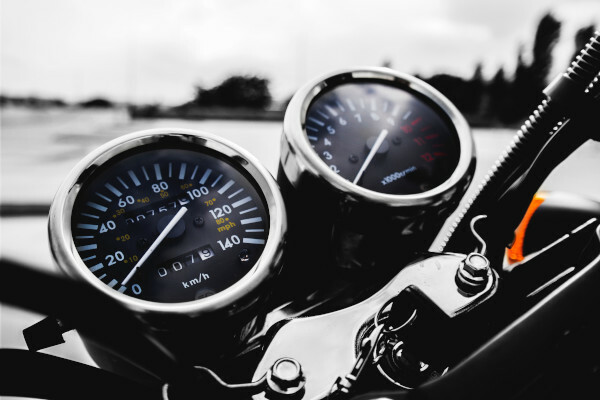 Most of the motorcycle crashes involve motorcyclists who are not trained. 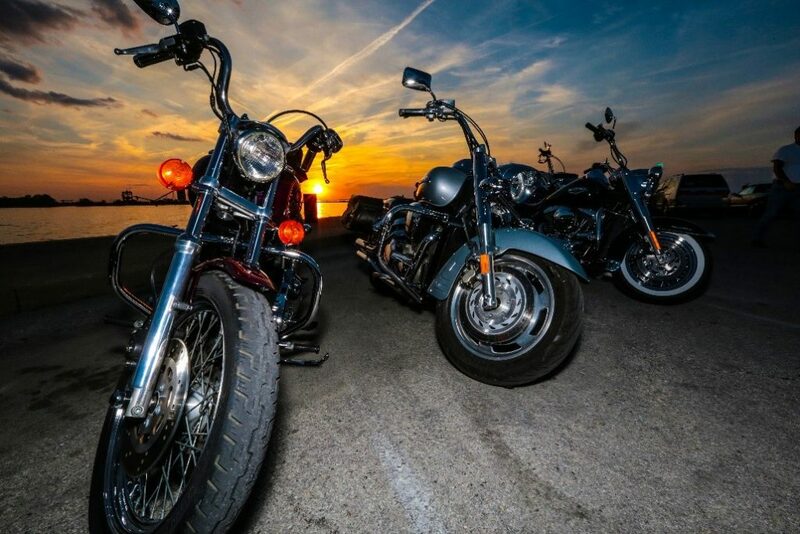 Riding season is almost here so you need to get ready, meaning you need to get in shape to ride. The same as you need to get your bike serviced, you need to get your body in shape. 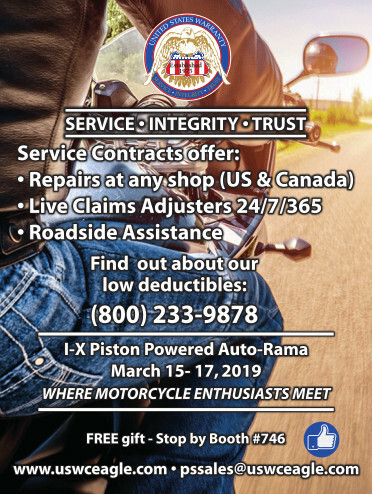 If you have had something bothering you, get it fixed before riding season gets here. And remember that rattle under your bike last year… get it fixed too. In your owner’s manual there are suggestions on what you need to service before you get her out. Last year we were working on getting the hearing protection bill passed so you could use ear plugs in both ears. Yes, for many years it has been illegal to wear earplugs in both ears. This all came about back in the day when everyone was installing speakers in their helmet. There is a group from the Cleveland area who started working on a bill to allow ear plugs for hearing protection. It made it through the House and through Committee but did not get voted on in the Senate. Now this year we need to start over, but it will go faster since we have all the ground work done. We will keep you up to date. 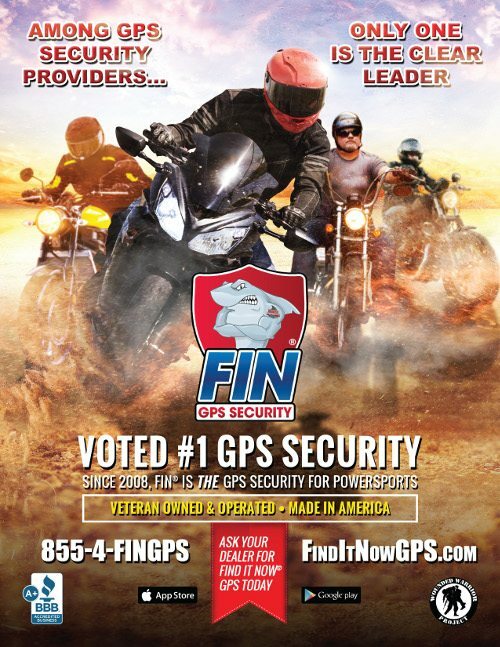 May is Motorcycle Awareness Month. Start making plans to ride to AD Farrows in Sunbury on Saturday May 4, 2019. Sign up starts at 9am and the parade to the Ohio State House leaves at noon. Then down to Victory’s for the After-Rally Party. 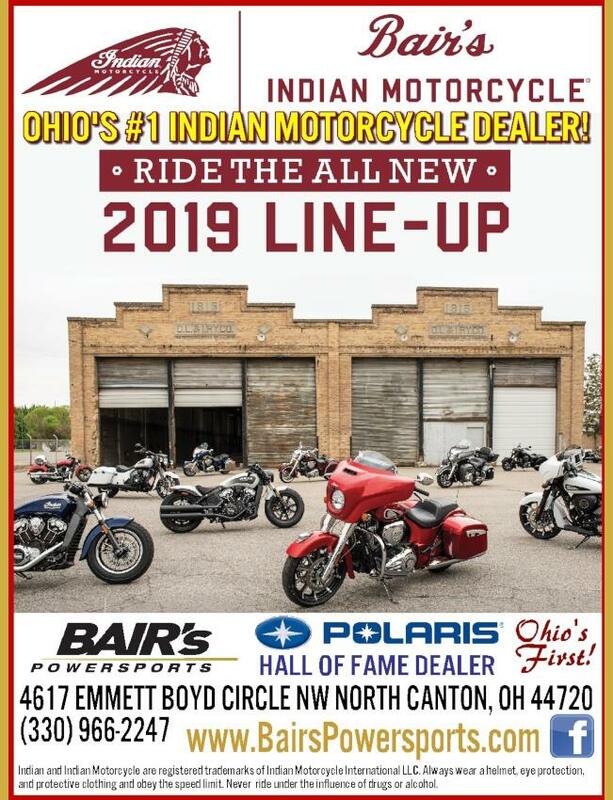 This is how we show motorcycles are back on the Ohio roads for the summer. Check out the flier in this magazine and on our web page at ABATE.com. Please ride safe and free. 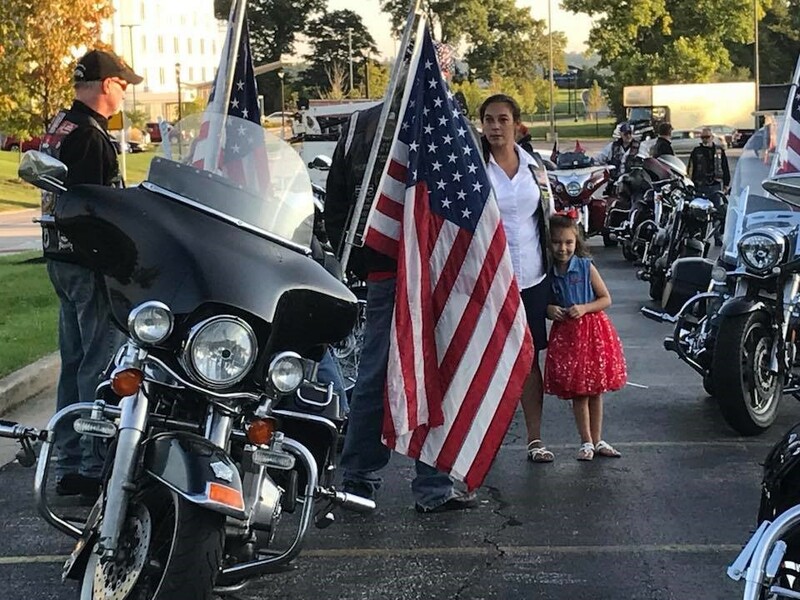 As you plan your rides this summer, try to support your local ABATE of Ohio runs because we are Dedicated to the Freedom of the Road and we work hard to keep you safe and free.